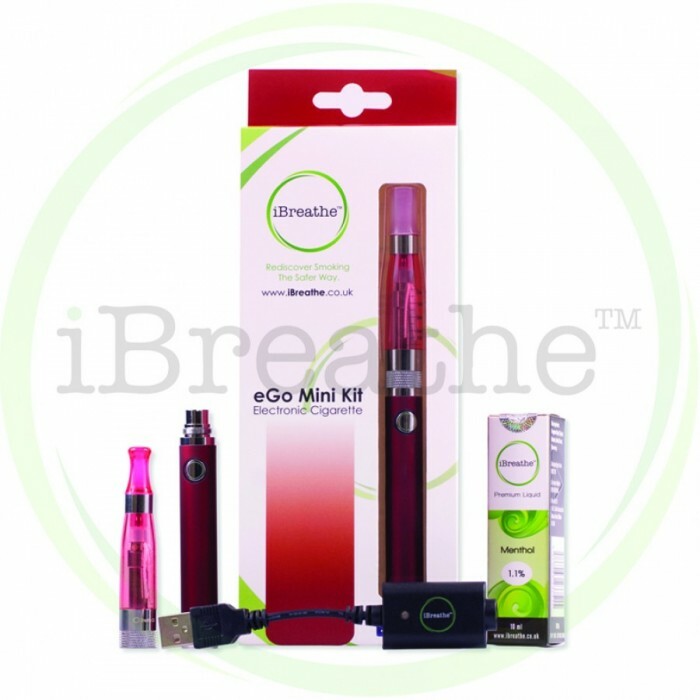 The iBreathe Starter KIT has been advanced in performance, durability and quality. 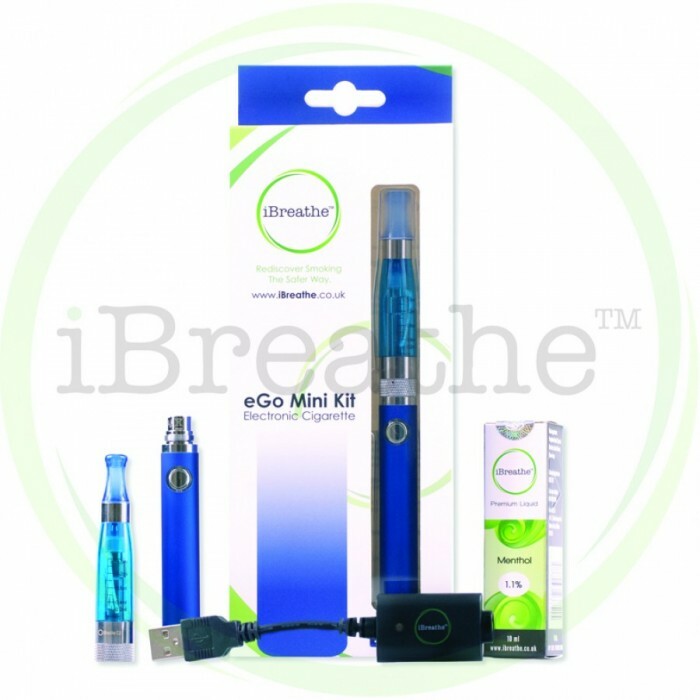 We have paired the Kit with our more popular C2 atomiser and advanced iBreathe 650 mAh vGo rechargeable battery (Built in Variable Voltage technology with LED), which includes the traditional 5 click on/off functionality. This NEW Kit will provide you excellent value for money and outstanding performance. 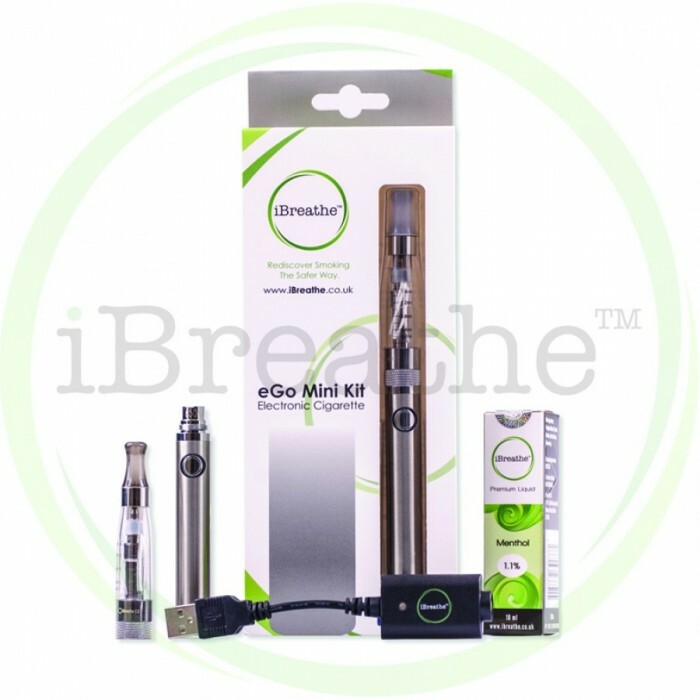 The iBreathe C2 atomizer has a Replacement Coil System . 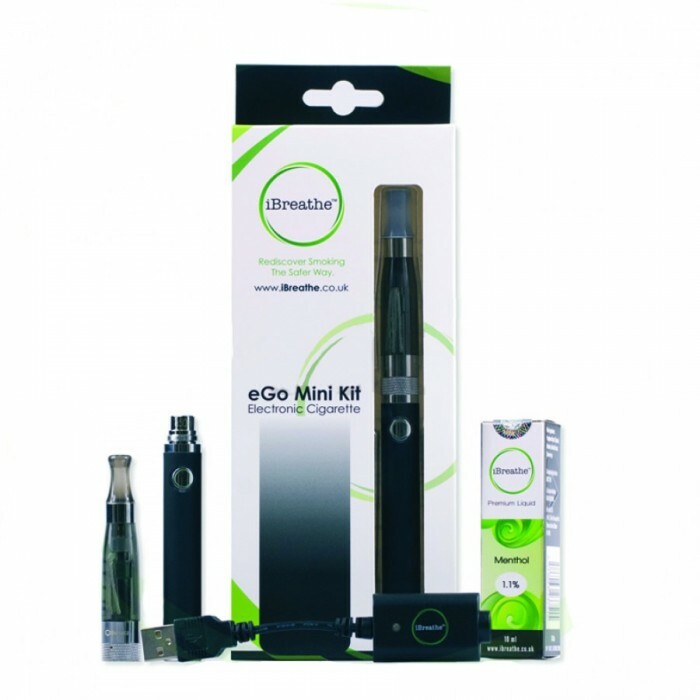 Easy to fill and operate, the C2 offers the user outstanding performance in terms of flavour Intensity and vapour production, as well as the convenience and cost saving that is associated with its key feature of quickly and simply being able to replace the heating element (atomizer coil). 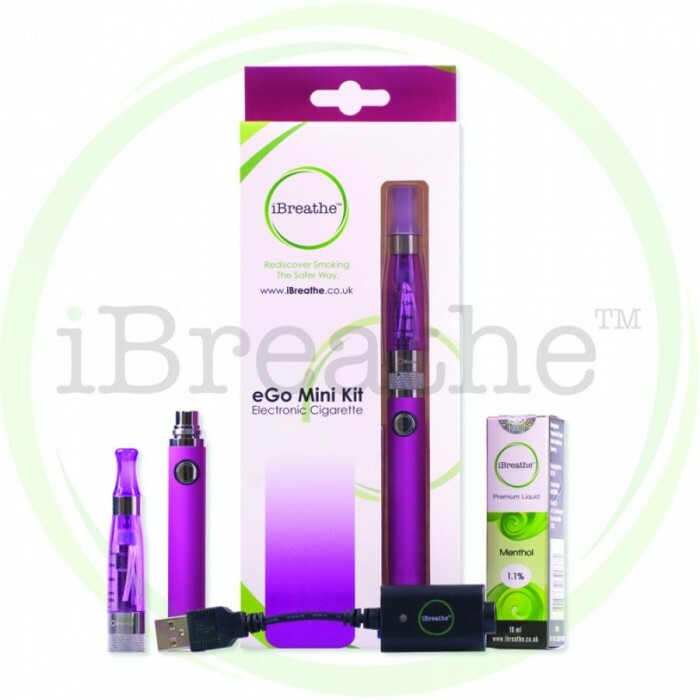 The 1.6ml tank is made of a durable plastic that is resistant to discolouration or cracking, combined with a long wick atomizer to maintain a smooth even draw right down to the bottom of the tank. 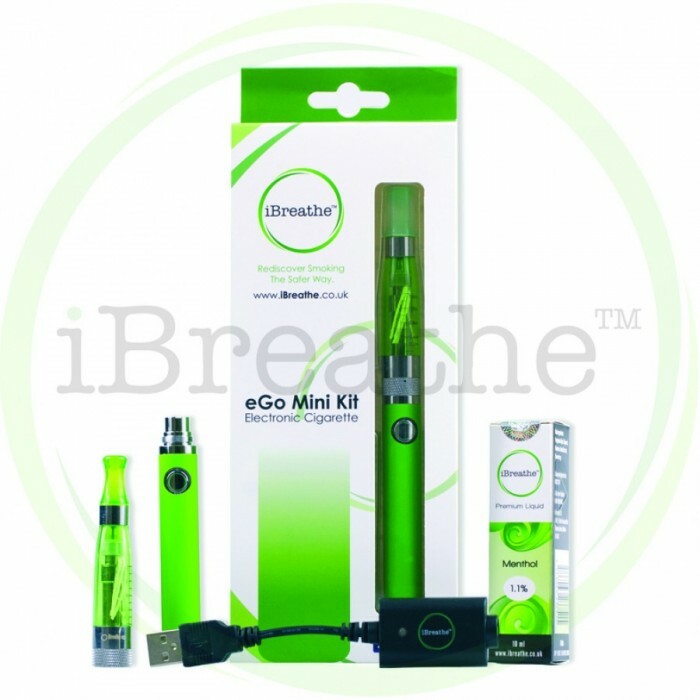 Built in Variable Voltage technology with LED -While battery turned on, the voltage is 4.2v-3.75v the LED colour will light GREEN, when the colour changes to AMBER the voltage changes to 3.75v-3.5v and finally when the colour changes to RED the voltage changes to 3.5v-3.3v. Colours will also indicate the charge remaining in the battery. 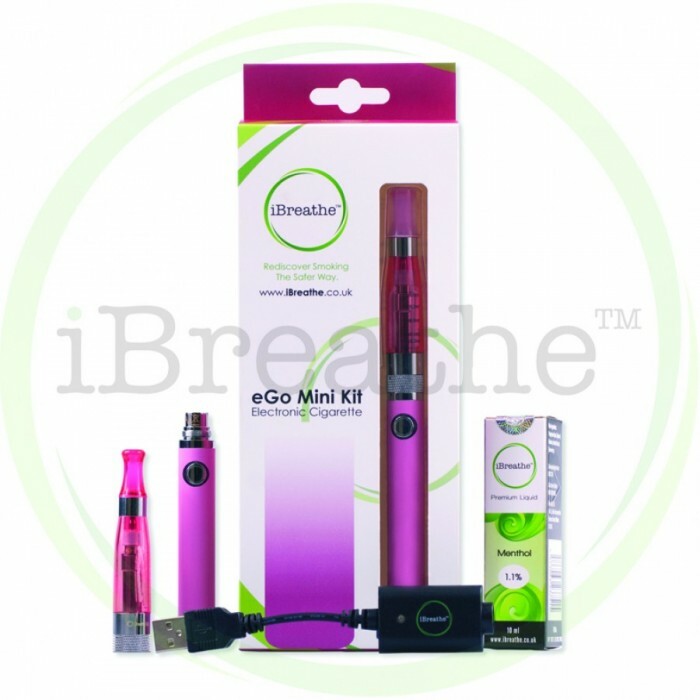 The iBreathe battery series have the battery power protection system, for the first time use. Press the switch button five times quickly, the battery will turn on and another five clicks will turn it off.